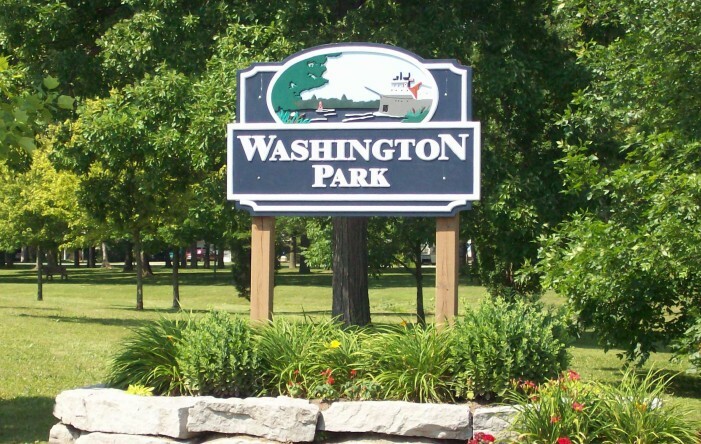 Washington Park is a neighborhood park adjacent to Washington Elementary School. Comprised of nearly 3 acres, this park is the perfect place to play a game of football, throw a Frisbee, walk the dog or have an impromtu picnic. The park contains primarily oak trees and has lovely flowers in the spring, summer and fall. Amenities include picnic tables and a bench for seating. A small neighborhood book box is located in the park for swapping books. The City of Marysville continues to strive to be a great place to visit, a better place to live, AND ensure our website is a great resource of information. Have any questions or concerns? Please contact us and let us know how we can help.